Welcome back from your summer! We hope you found time to relax and refresh yourself. This year we will be exploring the theme of “Missionary Parishes”; you’ll find the first installation next month. The great concern about the resurgence of issues of clergy abuse in the Catholic Church, occasioned by the resignation of Cardinal McCarrick and the publication of the Grand Jury Report for five dioceses in Pennsylvania, has dominated our Catholic life once again. The statement we published a few weeks ago about this needs to be re-published, because we simply have to find the power of evangelization even in the difficult times we face. We also link to a discussion on this topic, and Pope Francis, that appeared in the Washington (DC) Catholic Standard. 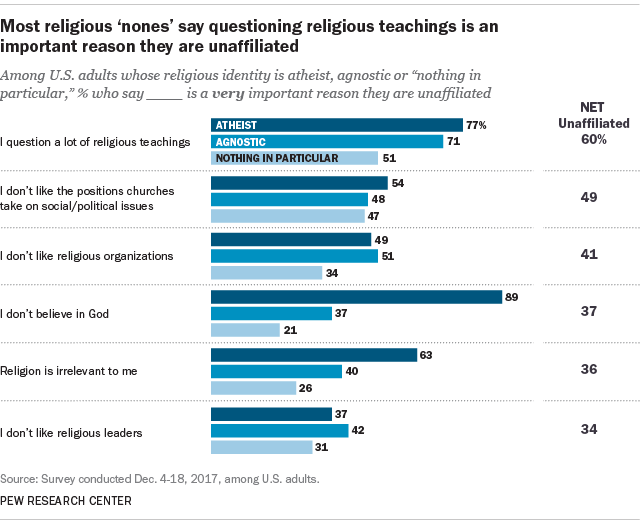 Pew Research keeps exploring religious affiliation—and the lack of it. Our link will give evangelizers a lot to think about. 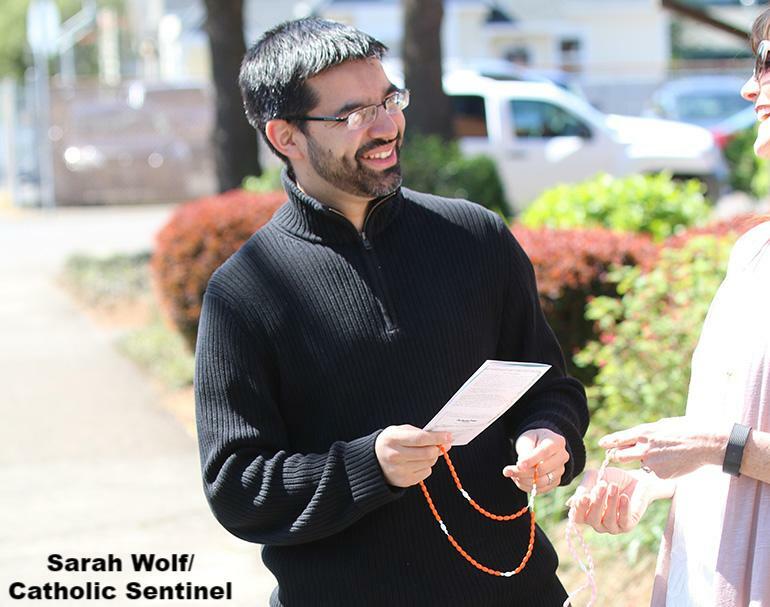 Another link from the Archdiocese of Portland talks about the joy which evangelizers need. Living the Eucharist, our very effective Lenten renewal program, because we need to be planning ahead right now. 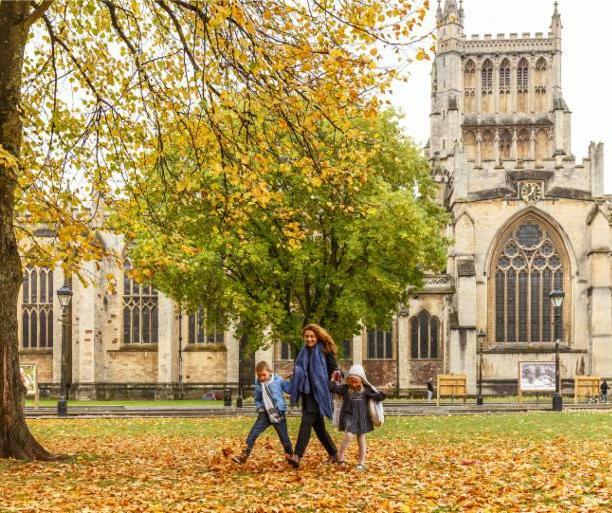 Finally, a new apostolic opportunity called Partners in Mercy, Partners in Mission, will allow people to take part in outreach in their religiously inactive family members and friends. We join in prayer, but we provide resources to send to others. Check it out. Remember Jesus Christ, raised from the dead, a descendant of David: such is my gospel, for which I am suffering, even to the point of chains, like a criminal. But the word of God is not chained. Therefore, I bear with everything for the sake of those who are chosen, so that they too may obtain the salvation that is in Christ Jesus, together with eternal glory (2 Timothy 2:8-9). It’s pretty hard to think about evangelizing at this time in our life as Catholics. We are being inundated by news of the most terrible and scandalous behavior. This horror continues to rip open old wounds that many mistakenly believed had mostly healed. With the extensive Grand Jury report out of Pennsylvania, the resignation of one of America’s top Cardinals, and, most recently, an attack on the integrity of Pope Francis himself, how do we get beyond this horror to proclaim God’s Good News? This, after all, is the central mission of the Church—to bring Good News to all sectors of society—as we have been noting since Pope Paul VI promulgated On Evangelization in the Modern World in 1975. To help people encounter Jesus Christ, with all the joy that Christ uniquely brings to modern people, remains the central passion and purpose of the Church, as Pope Francis clearly affirmed in The Joy of the Gospel(2013). Yet how do we feel joy in these difficult days? How do we experience joy powerfully enough to invite and welcome people into our household of faith? How do we evangelize while acknowledging so many hurting victims and so many dismayed and scandalized Catholics? 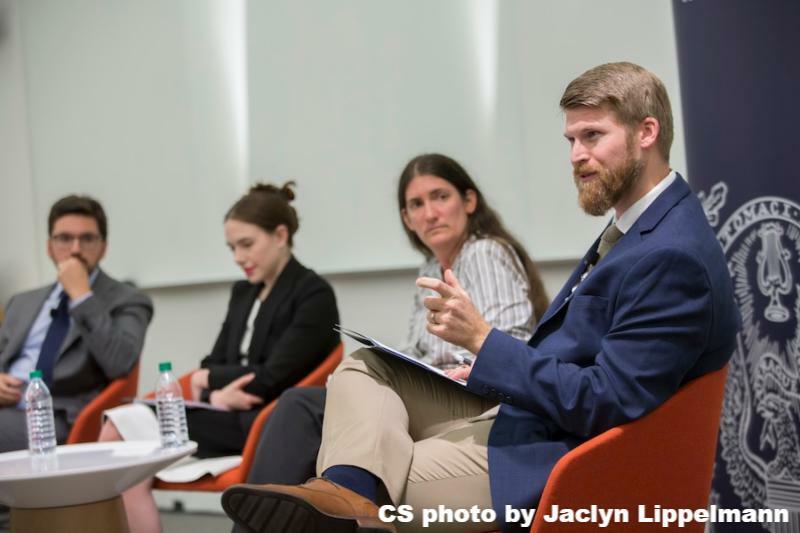 During a Sept. 17 “Salt and Light Gathering” hosted by Georgetown University’s Initiative on Catholic Social Thought and Public Life, four young Catholic professionals discussed the Church’s abuse crisis and the way forward. The panelists for the evening were Elizabeth Bruenig, a Washington Post opinion columnist and editor; Jonathan Lewis, the assistant secretary for pastoral ministry for the Archdiocese of Washington and an auditor at the upcoming Vatican Synod on Young People, the Faith, and Vocational Discernment; Joshua McElwee, a Vatican correspondent for the National Catholic Reporter and co-editor of A Pope Francis Lexicon; and Eve Tushnet, editor of Christ’s Body, Christ’s Wounds: Staying Catholic When You’ve Been Hurt in the Church. Kim Daniels, the associate director of the Initiative on Catholic Social Thought and Public Life, moderated the discussion. You are invited to become part of the missionary work of the Paulist Fathers to build up the Church and transform lives by reaching out to those who have drifted away from the practice of their faith. Partners in Mercy, Partners in Mission is a prayerful, active way to join forces with one of the oldest Catholic religious orders in the USA to reach people you care about—family members, friends, and co-workers—who are not active in our Catholic faith community. We Catholics often feel frustrated as we watch people, especially younger generations, disengage from their Catholic faith–or any faith. Our hearts ache to bring these people to the sacraments, but we don’t know how. Join Partners in Mercy, Partners in Mission. Thank you for all you do to bring faith to others, and thank you for considering this invitation to join Partners in Mercy, Partners in Mission. Presented by Fr. Kenneth Boyack, CSPThis free webinar will help you discover how Living the Eucharist can your parishioners to know and love the Eucharist, learn lectio divina, develop habits of praying the Sunday Mass readings, invite and welcome inactive Catholics, encounter Christ as families at home, and much more!Living the Eucharist is a dynamic, parish-based, Lenten spiritual renewal ministry designed to help revitalize parish life and mission through a more profound experience of Sunday Mass. It helps the entire parish—adults, teens, and families—grow in their Catholic faith and live more fully as missionary disciples of Jesus. Parishioners can take part in adult and teen faith-sharing groups, family activities, devotional and catechetical Lenten readings, a prayer campaign, and a parish retreat. The multi-media program materials are comprehensive, proven, and easy to use. 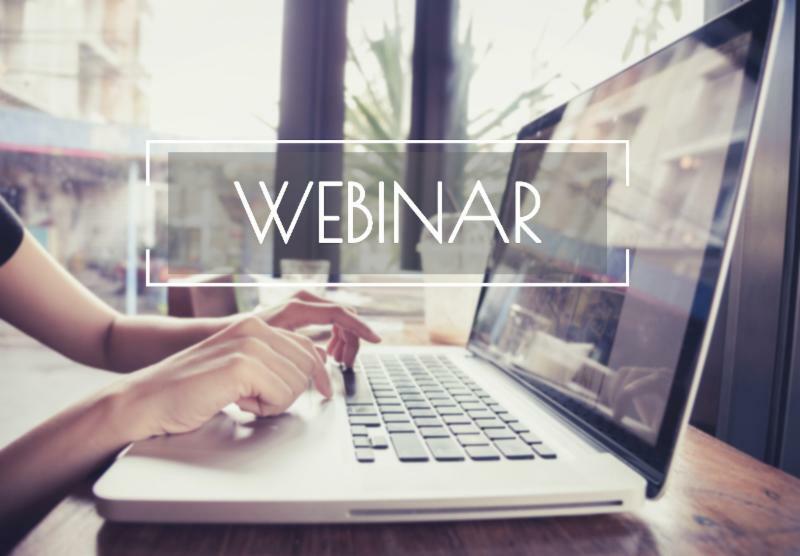 This free webinar will provide an overview of Living the Eucharist for parish leaders and train Parish Leadership Team Coordinators to implement and customize this ministry in the parish for Lent 2019. Be able to ask questions specifically related to implementing Living the Eucharist in your parish. It’s contagious. It’s attractive. It’s as sought after as it is rare. It’s joy. It’s not a smile or a huge laugh. It’s more internal than that. And for evangelizers everywhere, it is key to bringing people into communion with Christ. Deacon Harold Burke-Sivers is a local evangelizer and renowned speaker. 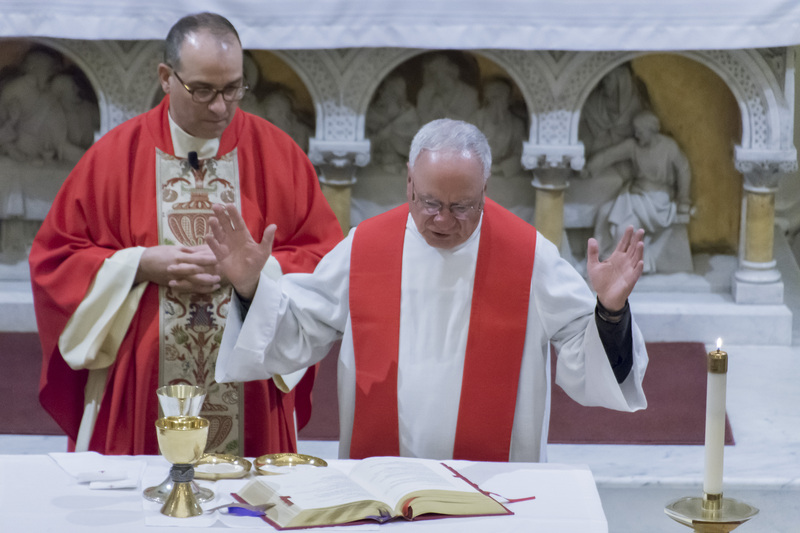 “No one wants to be around people who are moping all the time,” says the deacon. “But there’s something attractive about someone who is living this interior joy.